Pension Pochop is located in the highest part of municipality Benecko, which boasts the status: “air baths of Giant Mountains” at an altitude of 930 m above sea level, and therefore one of the most stunning views in the country will surely impress you – and directly from the windows of the guesthouse. Benecko is a picturesque village in the Giant Mountains in the Semily district. Come and experience the beauty of our highest mountains within a family vacation, a trip with friends or romance for two. 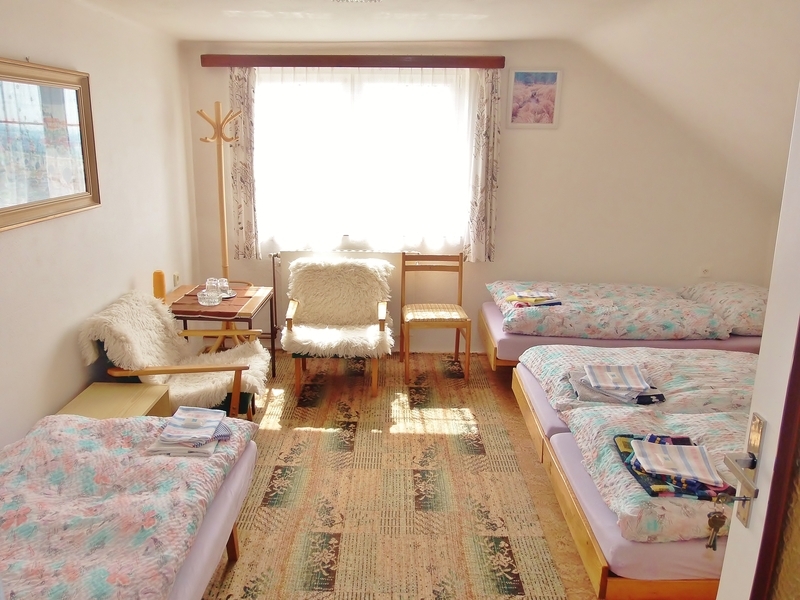 The capacity of our pension offers a total of 24 beds. By prior arrangement, we provide a cot. 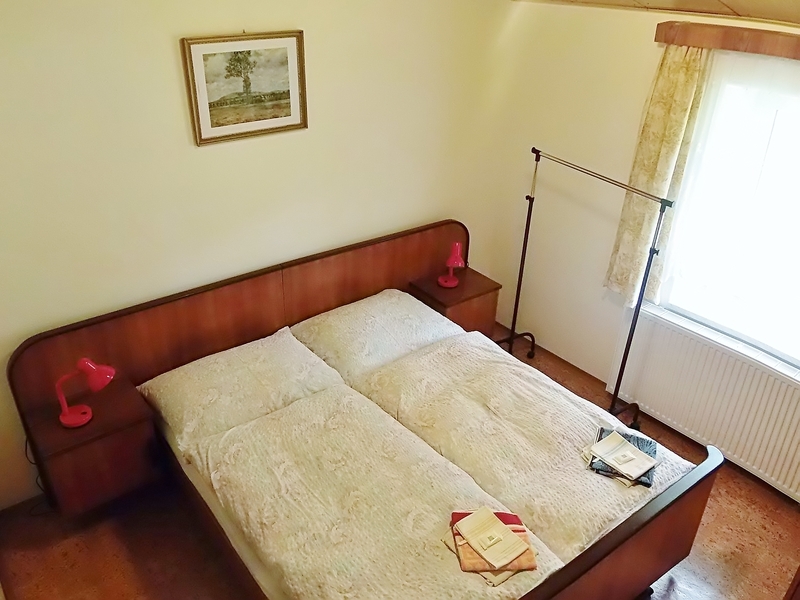 One triple room and one four-bed room have shared bathrooms; the other rooms have a private bathroom. Lounge with TV and hi-fi will be available for you, which is used among other things as a dining room with 27 seats. 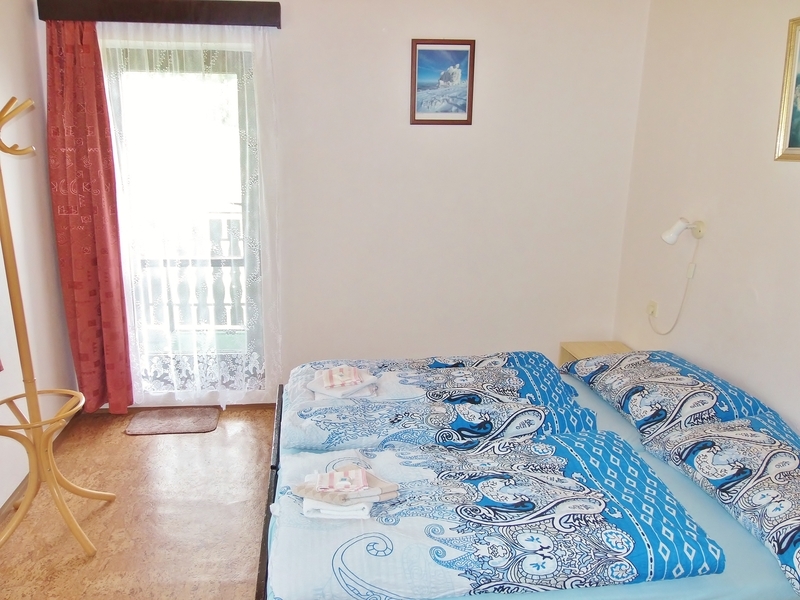 Use the guest card of Benecko, just stay in our pension and you can start using a lot of interesting discounts.